I read this article and found it very interesting, thought it might be something for you. 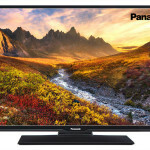 The article is called Panasonic TX-40C300B Review and is located at http://tvreviews.co.uk/panasonic-tx-40c300b-review.html. 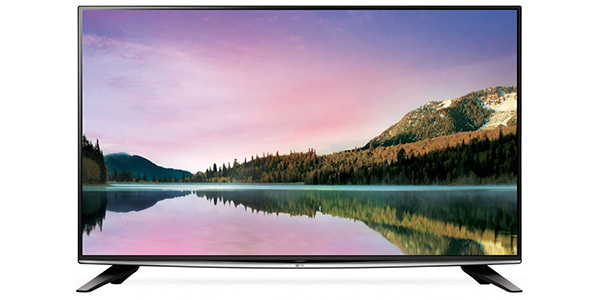 As a basic Full HD model that provides a good viewing experience, the Panasonic TX-40C300B is decent LED TV. It really doesn’t have any special features to speak of, but it will impress viewers with its picture quality. 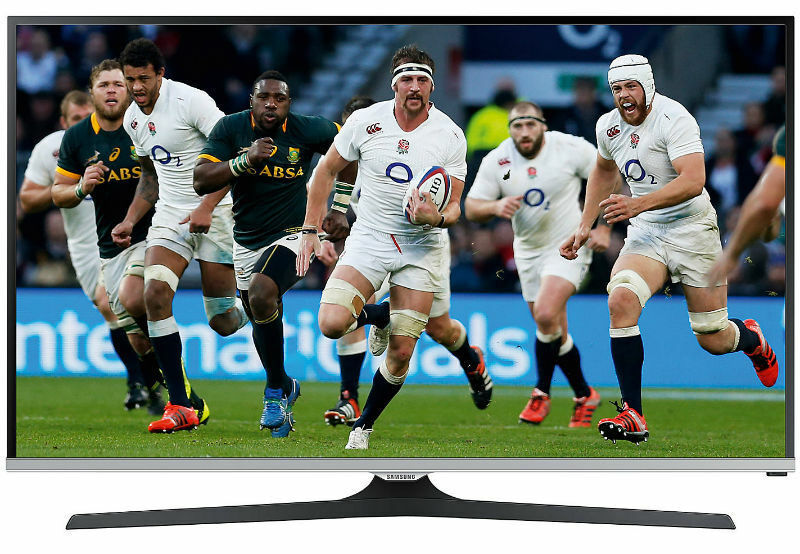 This is a 40-inch model that comes in at around £300, so even with the lack of features it is still a pretty good value. 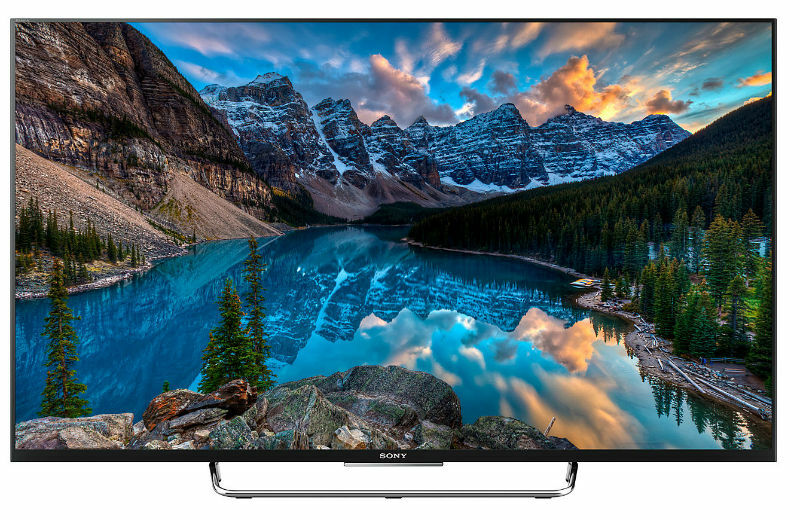 If you are looking for good picture quality without a whole lot of added frills, then the Panasonic TX-40C300B 40-inch Full HD TV is a nice option. 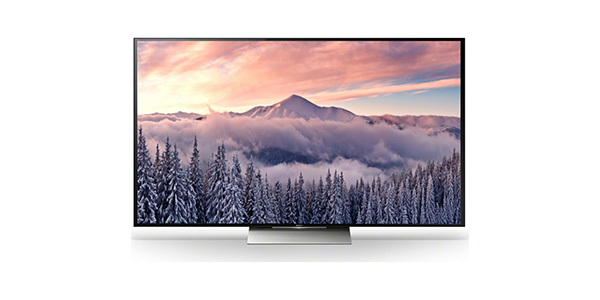 The LED screen delivers 1080p resolution and it comes with the technical capabilities that are needed to deliver a great viewing experience. 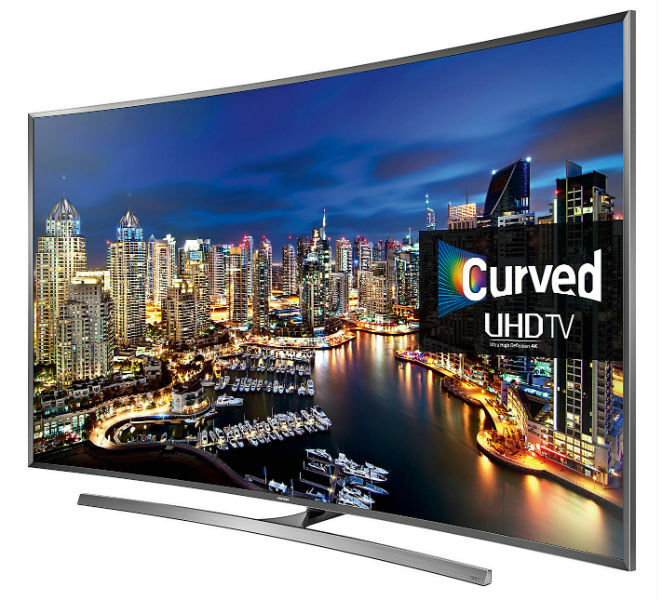 You don’t get any features like Smart TV or 3D, but this model does look nice, it performs well and it is very energy efficient. When Panasonic made this TV, it seems that the main objective was to produce a model where the picture quality was the primary concern. The TX-40C300B has a high-resolution screen with effective LED backlighting for great contrast and depth of image. 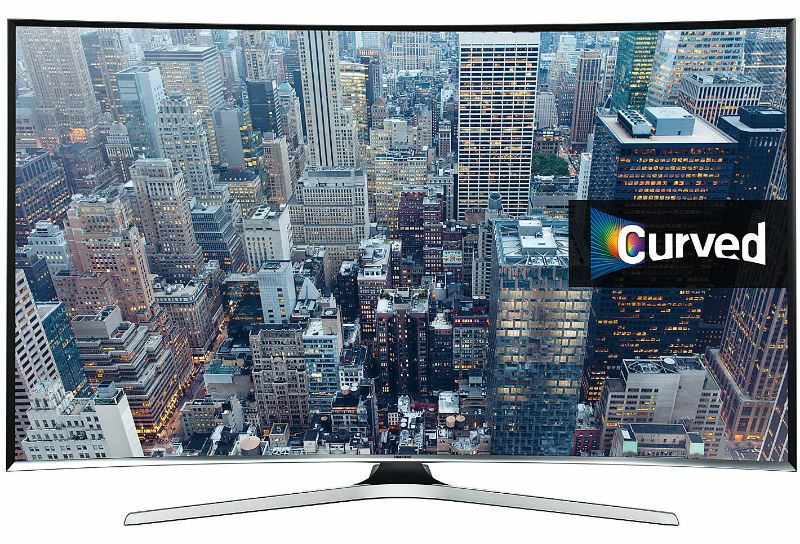 It also has a solid 200 Hz processing rate for clear and fluid motion that has no blurring or distortion. 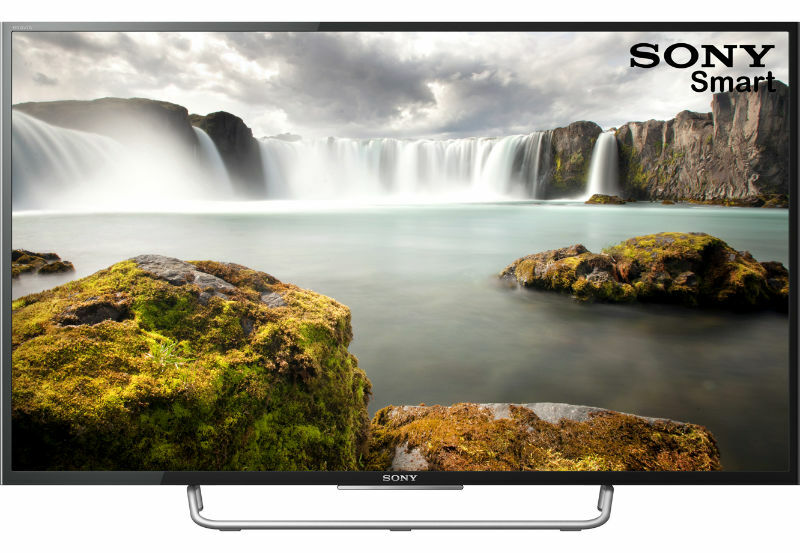 If screen quality is the only thing that you are looking for, then this is a fine model for just about any home. 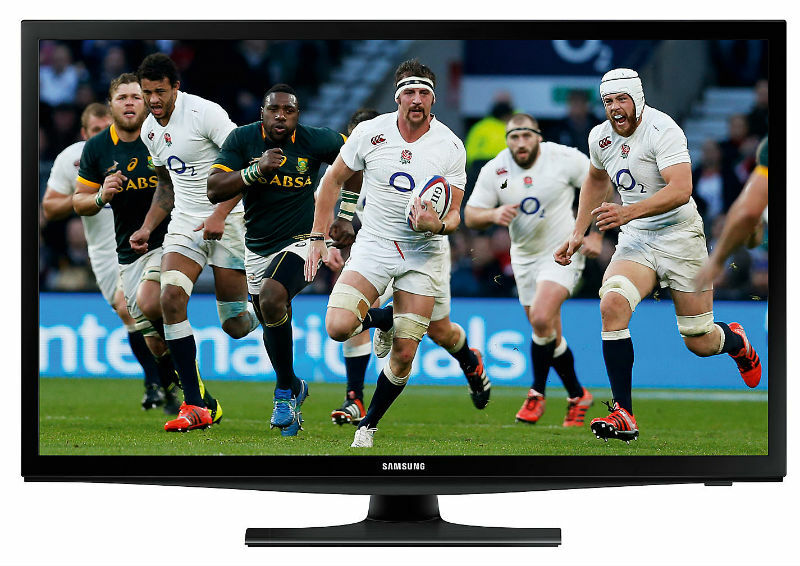 As with most modern LED TVs, this model does come with the Freeview HD tuner built-in. That means the consumer gets a good range of standard definition programming right from the start and you even get a nice selection of HD channels to choose from. 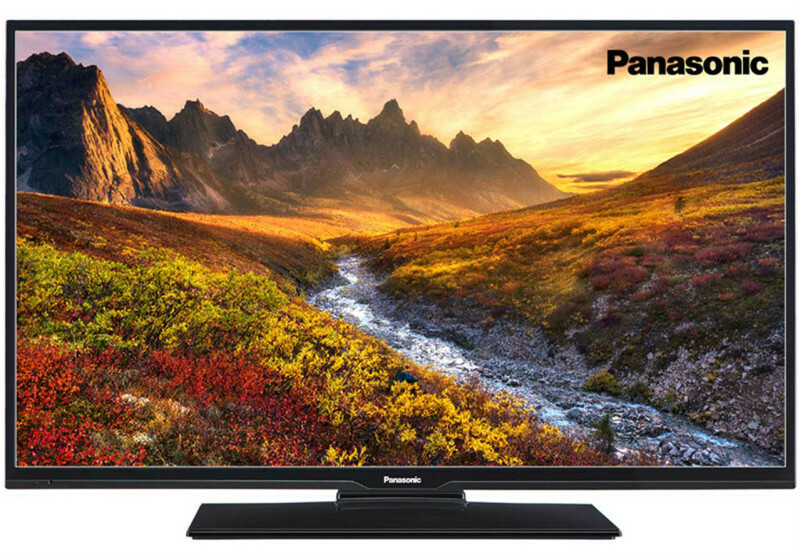 On the connectivity front, Panasonic provided what could be considered the bare minimum. You get two spots for HDMI plugs, a USB port, a SCART socket and plugs for component and composite video. Since the TV has the Freeview tuner built-in, this will be enough connectivity for many consumers, but a third plug for HDMI would be nice. For sound, this model really falls flat. 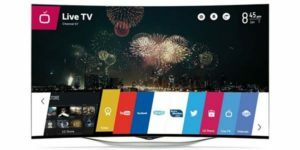 The TV comes with two 8W speakers for stereo sound and it doesn’t really perform well in regard to the quality and depth of the sound. Most modern HD models do have limited sound capabilities, but with this one, it is especially noticeable. If you have an external sound system like a sound bar or home cinema, it won’t matter, but it is something that buyers may want to consider. 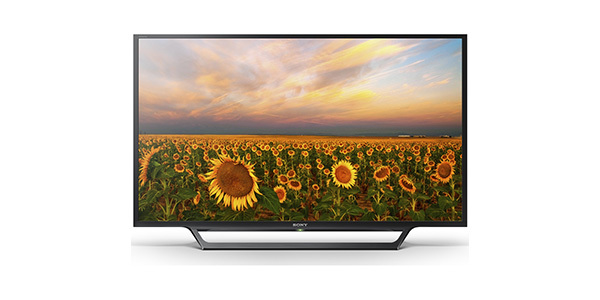 For the looks of this TV and getting it set up and started, this model does pretty well. There’s nothing particularly flashy about the design, but it is nice and thin and it can fit in with almost any room. The TV comes with an included stand and it is wall mount compatible, so you do have those options. 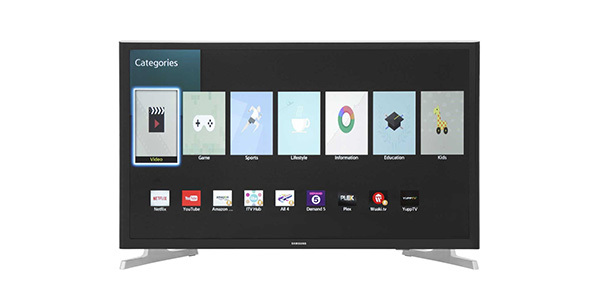 As far as getting started goes, it is a rather simple TV, so it is not hard to get going and it even has a prompts that can assist with getting it ready for use. Surprised at the brilliant picture quality but, as stated th sound is poor. It has been suggested by a friend that I purchase a sound plate which would give exceptional sound quality. 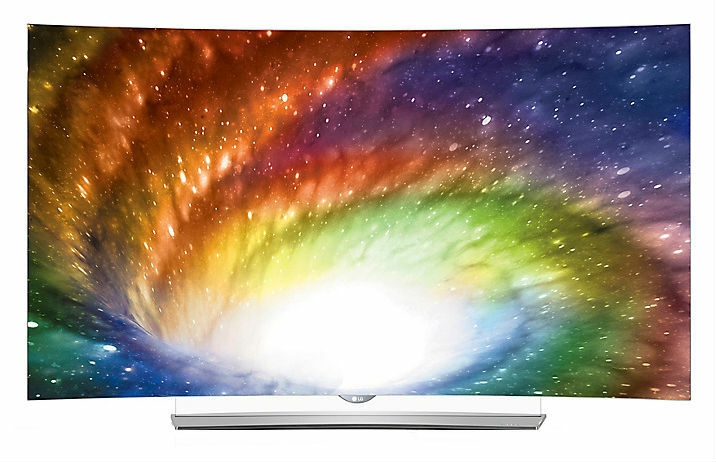 Trouble is that it will cost about £130 minimum and I could have had a better quality TV to start with. Another downside is that the TV lacks a code which would enable the sound volume to be controlled by my Virgin TiVo handset which means I have to use two handsets all the time which is an inconvenience and very annoying.